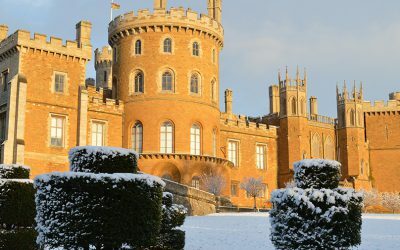 Below are details of some of the best Christmas Markets in and around Grantham. 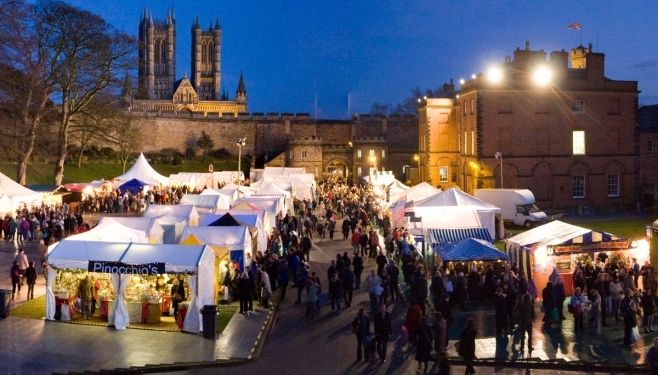 This year’s Christmas market has been expanded even further. We are welcoming around 20 new traders to the City with 70 stalls in total bringing an even greater variety of gifts to this year’s event. Think London’s Winter Wonderland without the hustle and bustle of a busy city, the Engine Yard bring you a range of exciting market stalls, events, workshops, Santa’s Grotto and much more this December! 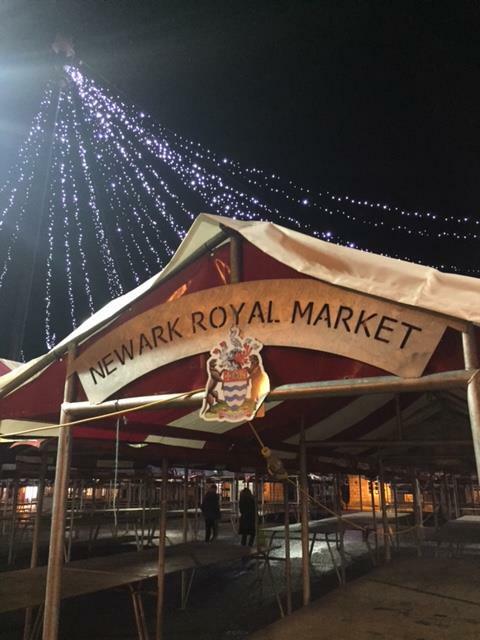 Newark's Annual Christmas Market and Winter Feast-- now over two days with more stalls , more entertainment and more surprises!